I recently read a newspaper article that discussed whether human nature, when unchecked, is selfish and greedy, or caring and altruistic. This is not a simple argument. One could say that it depends on the circumstances, or that it depends on culture. People could in one situation be very selfish, but in another quite self-sacrificing in their care for people close to them or who are in need. What is clear is that there are vast numbers of people who devote their time to the service of others who are not close to them, indeed may be unknown to them, where the question of being paid for their effort doesn’t come into it. Perhaps they are in a secure position financially, or perhaps they’re not, but still give what time they have freely. Given the diversity of our lives, there will be many different situations in between. One such group of volunteers are the blood bikers. 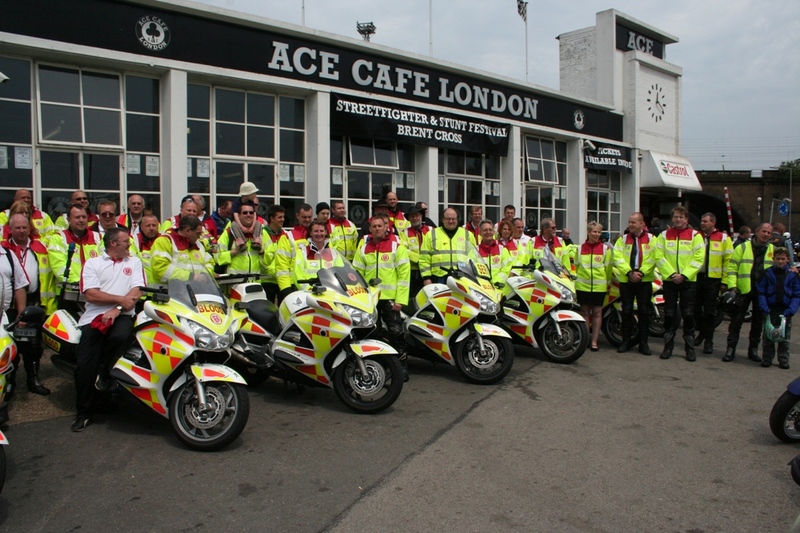 The idea of rapid response motorcycle based charity, run by unpaid volunteers, goes back over half a century when a group was formed in London. The NABB was formed in 2010, and has been involved in setting up numerous independent regional groups, of which there are now 25, and the aim is to provide a coast-to-coast service across the UK. The volunteers have to work to professional standards and comply with a variety of regulations. Some of the bikers are retired, most of them are in full-time jobs. Most of all they are from all walks of life. More than a few of the bikers have given three decades of service to the NHS.